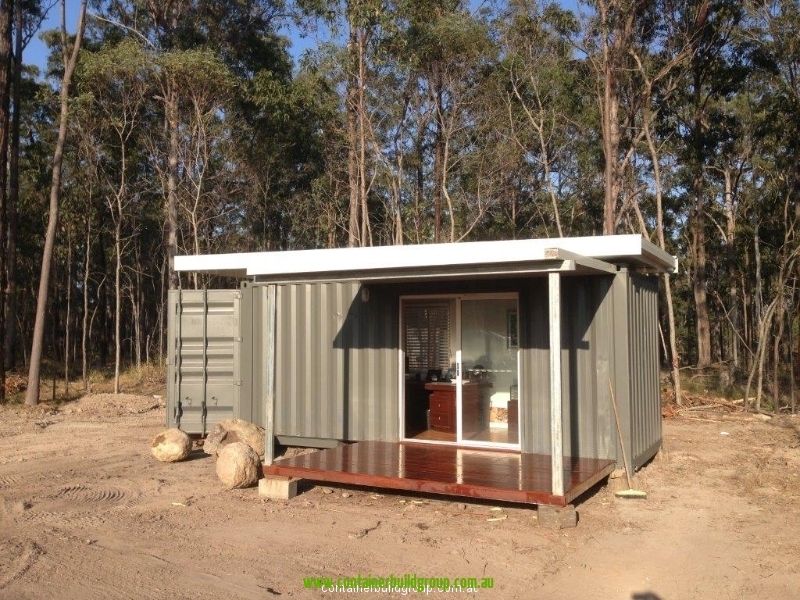 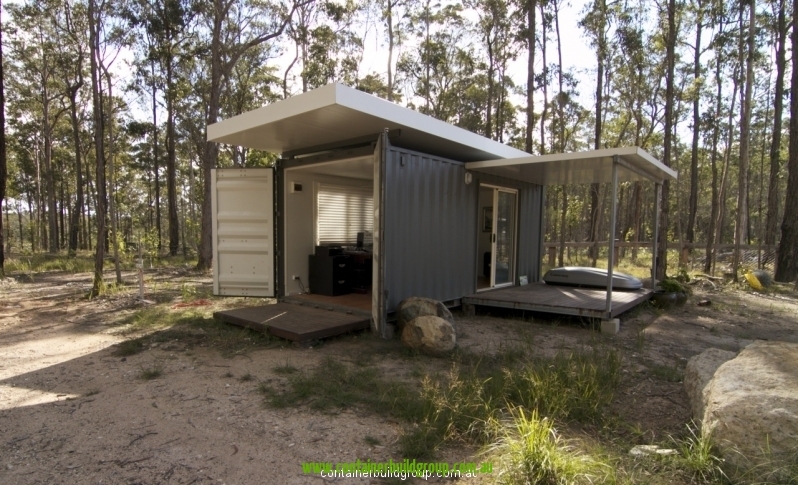 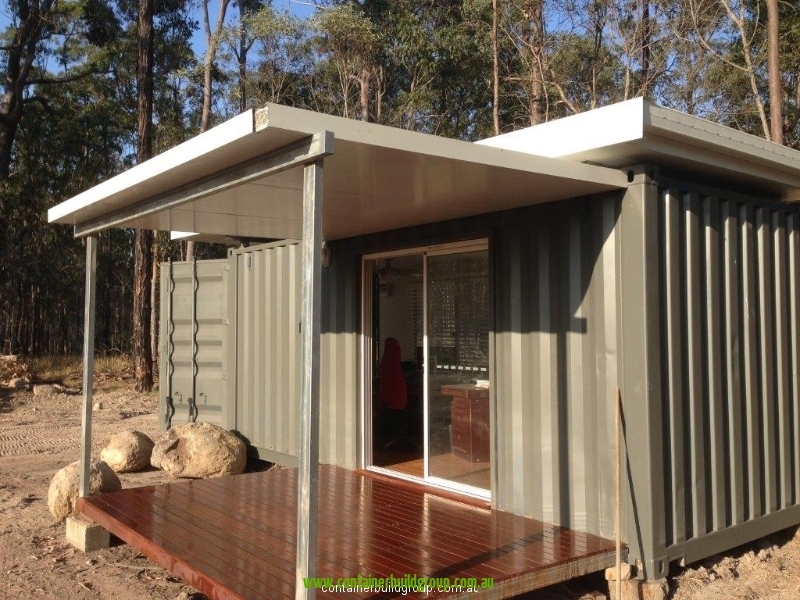 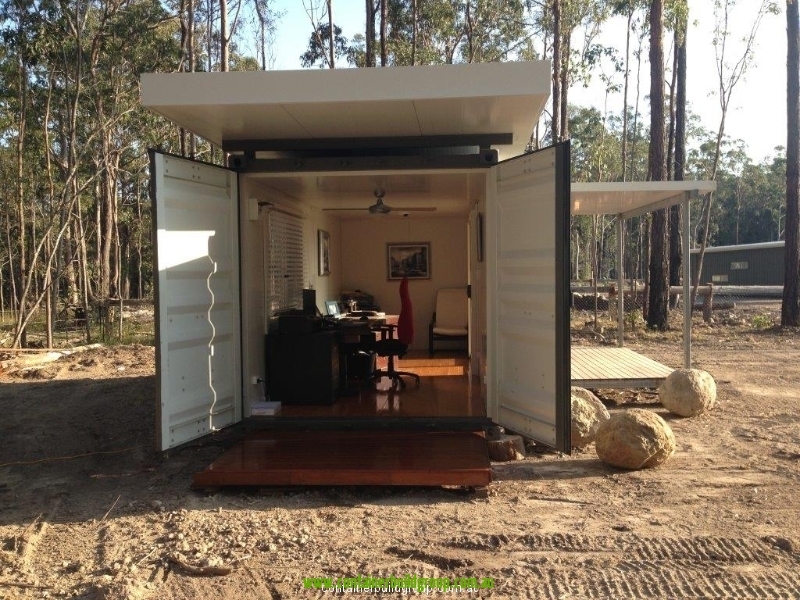 The 20FT container cabin is the most cost effective portable building to transport in the world. 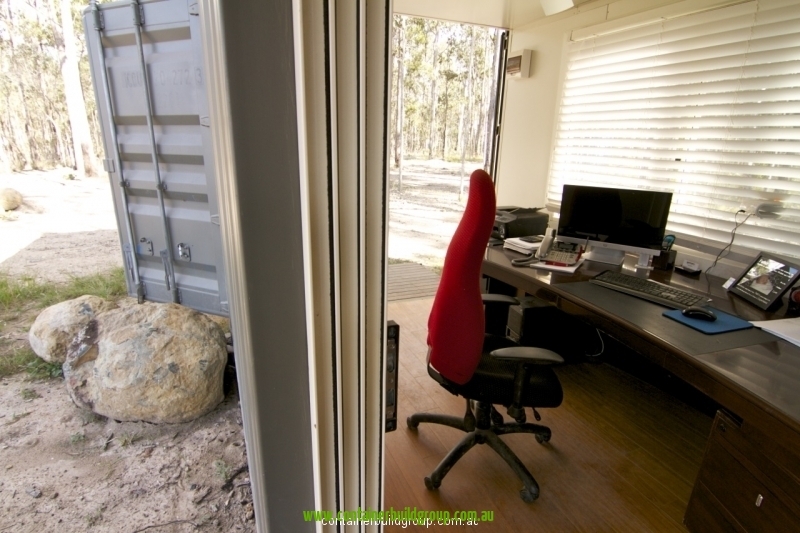 Using a shipping container means we can not only ship on road but rail and ship as-well. 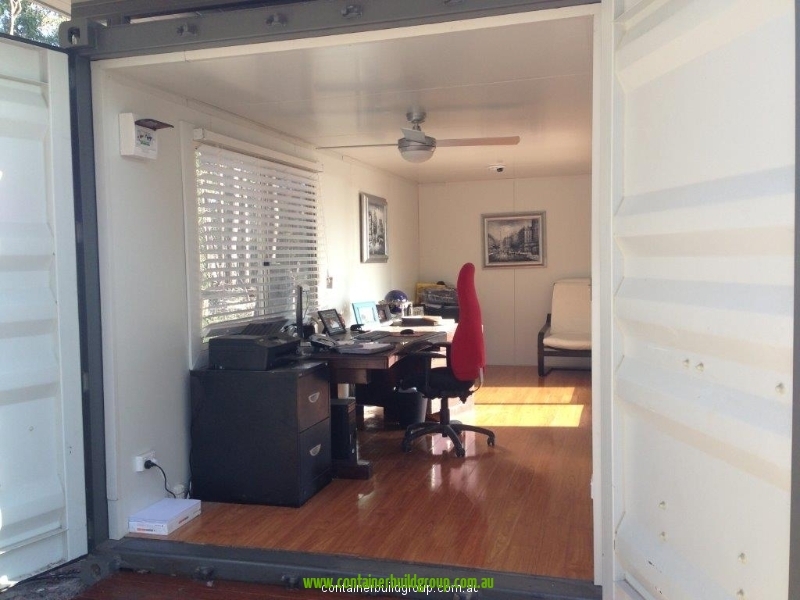 Normal tilt tray hire is approx $85 P/H and we can ship a 20FT container from Brisbane to Melbourne for $540.00. 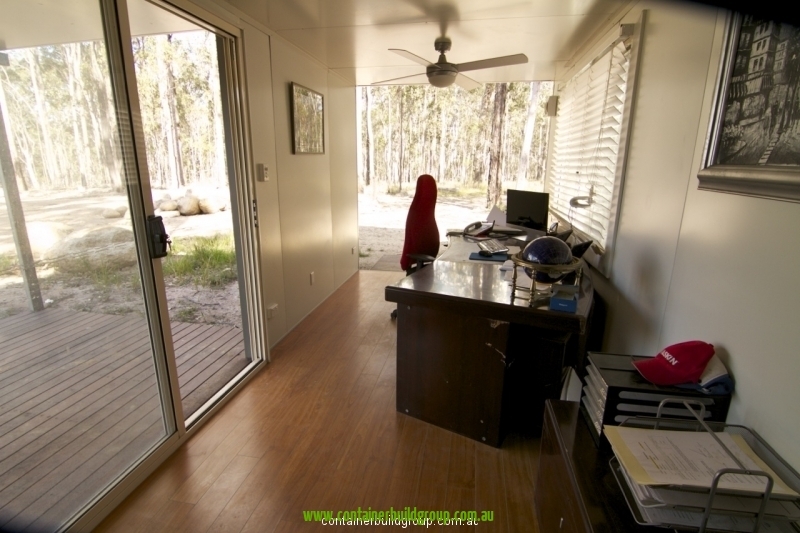 Please email or call us to get a price delivered to your door.